It has exactly the same characteristics that made it such a wonderweapon for fast and safe acro progression. It comes with the same finish as the PEACE. 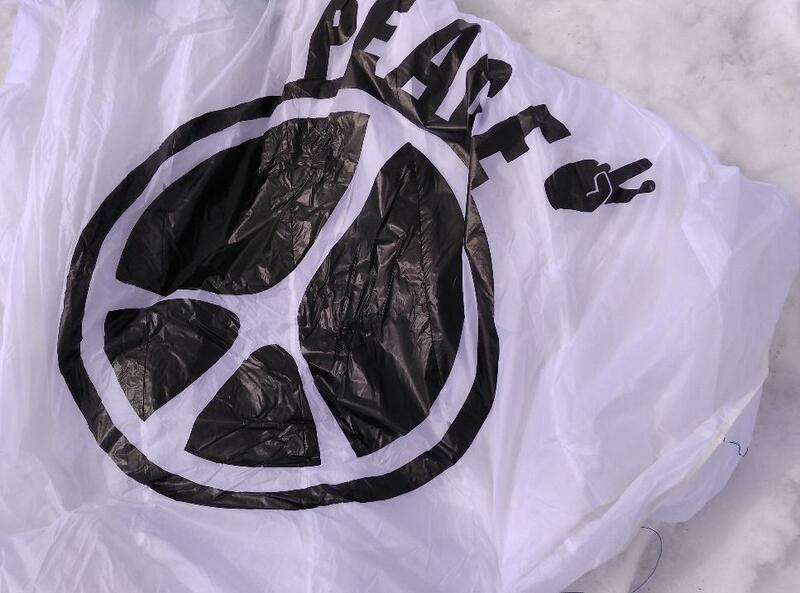 Just a little design makeover has been made: Welcome the PEACE2! 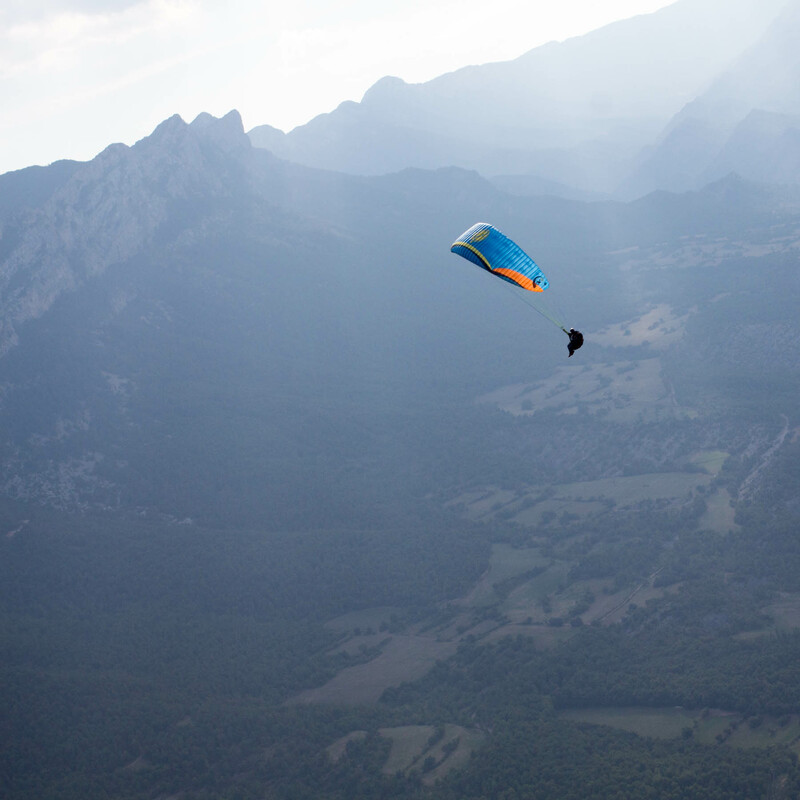 Do you have a cool footage about airG products Emilie Peace 2? Do you have a airG products Emilie Peace 2 for sale? New Acro 4 size L ! 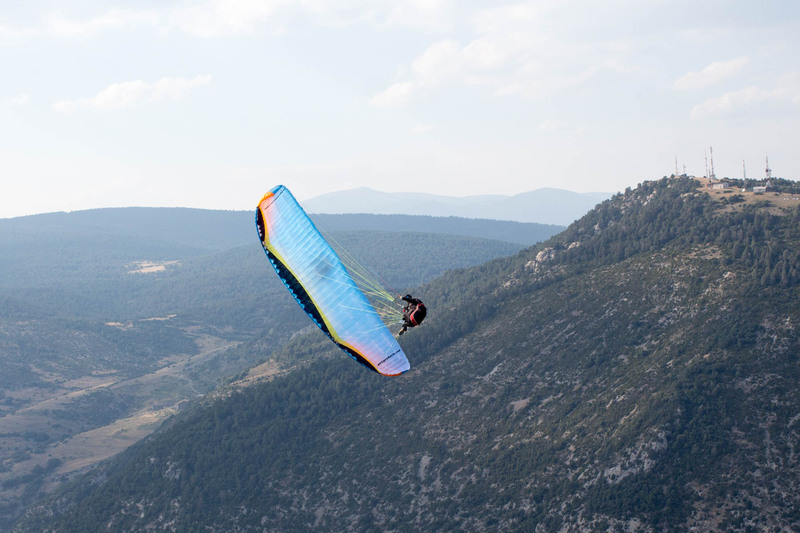 New wing in perfect fresh conditions, colour « Dr. Strangelove », acro freebrakes included ! Mint condition with acro handles. No trees no salt water no damage. Bon état, recalé et révisé en octobre 2018, encore de belles heures devant elle ! Do you have something to say about airG products Emilie Peace 2? Fresh news from AirG! 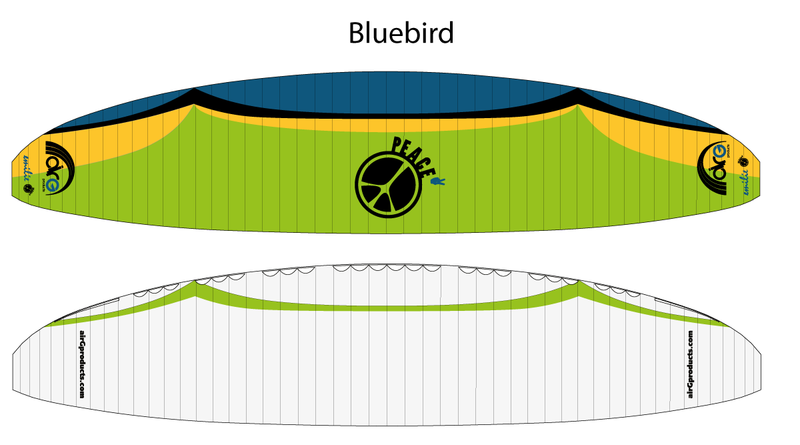 Their 2017 Peace 2 is now ready to order in sizes 17 and 20m2! 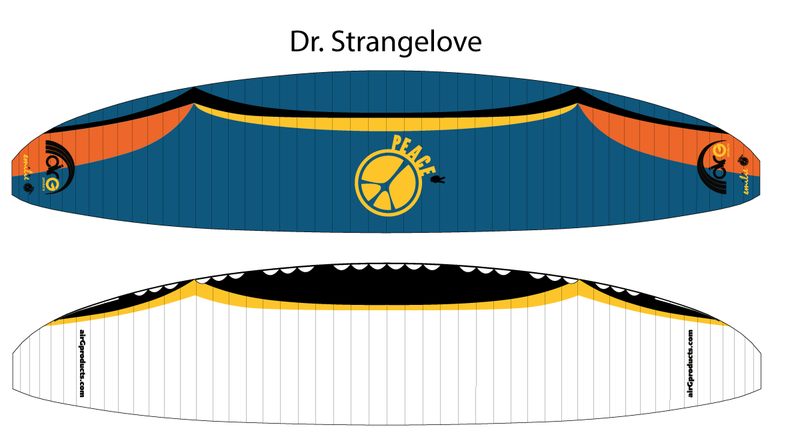 They are also developing a new freestyle wing named Sophie Chill. 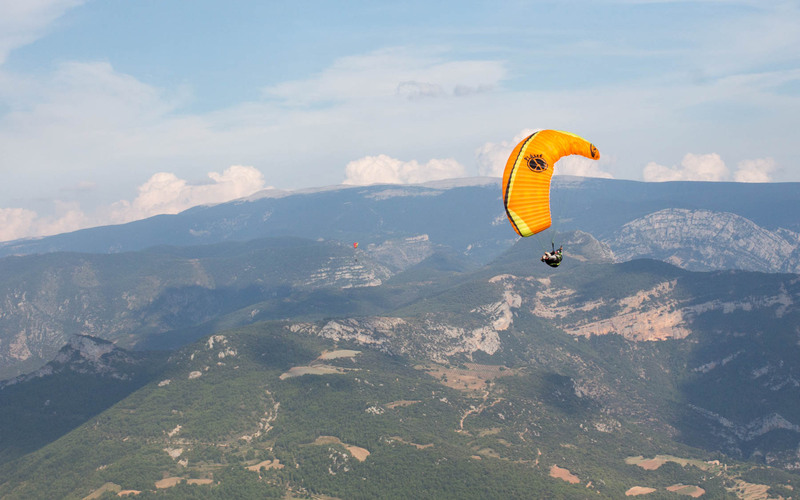 The first 21m2 model will be available to test at the Kössen Paragliding Festival!